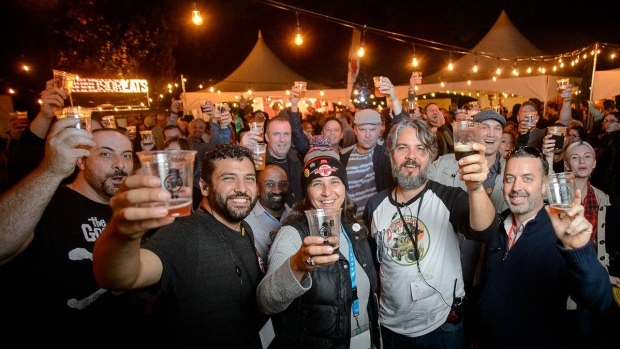 It’s never too early to plan for a beer festival. To celebrate the success of the 2017 Windsor Craft Beer Festival, we’re offering $5 off tickets to the 2018 festival until the end of October 31, 2017. The last few years we’ve had sellout crowds on the Saturday of the festival and this year Friday came close. Be sure to secure your tickets as early as you can! When purchasing the tickets, use the promo code THANKYOU17 in the checkout to receive your discount. Purchase your tickets here.